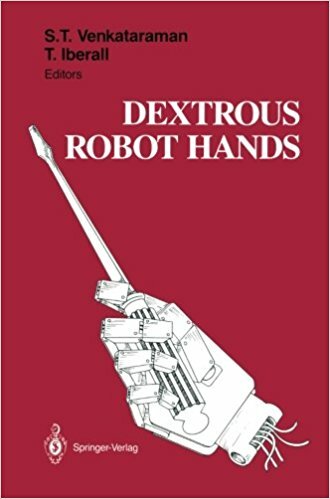 While the ultimate goal of capturing human hand versatility remains elusive, this book makes an important contribution to the design and control of future dextrous robot hands through a simple underlying message: a topic as complex as dextrous manipulation would best be addressed by collaborative, interdisciplinary research, combining high-level and low-level views, drawing parallels between human studies and analytic approaches, and integrating sensory data with motor commands. As seen in this text, success has been made through the establishment of such collaborative efforts. The future will hold up to expectations only as researchers become aware of advances in parallel fields and as a common vocabulary emerges from integrated perceptions about manipulation. 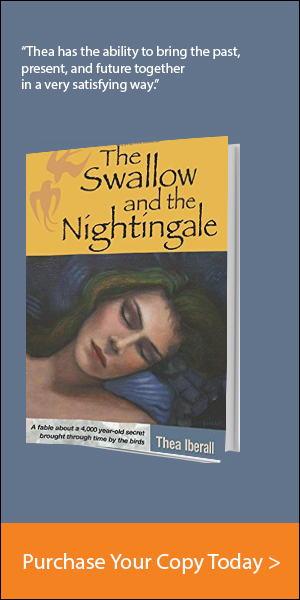 Coming to the aid of her adopted country, she joins the secret Y service and is nearly killed. 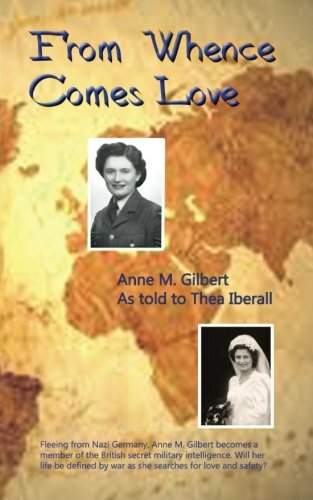 Gilbert’s search across continents to find a safe home is told against a backdrop of multiple wars and history. 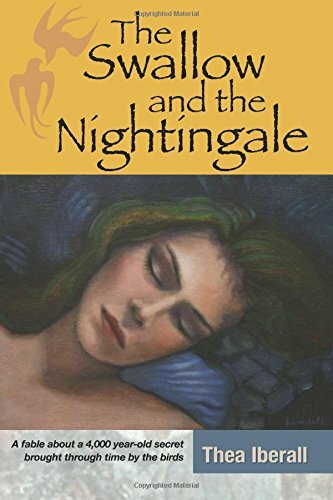 Alienated and fleeing from her religion, her culture, and country, her ultimate search is for something much deeper–will she find peace and even love? The simple task of grasping objects has been studied for centuries by scientists, therapists and engineers who have tried to understand and duplicate the versatility of the human hand. Using an interdisciplinary approach and new framework for looking at prehension, the authors uncover the subleties of the amazing interaction between the hand and the brain. They draw from such diverse fields as experimental psychology, kinesiology, robotics, neural networks, artificial intelligence, neuropsychology and rehabilitation. A triangle strategy is presented, starting from conceptual models that suggest both experimental and computational models. 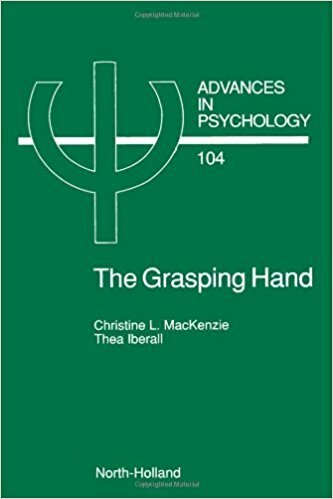 Chapters describe the multiple postures established by the hand, phases in the dynamic process of reaching for, grasping and manipulating various objects, and the constraints acting on such activity. Against today’s backdrop of environmental decay, Deborah risks her life to find answers and heal her family and the world. 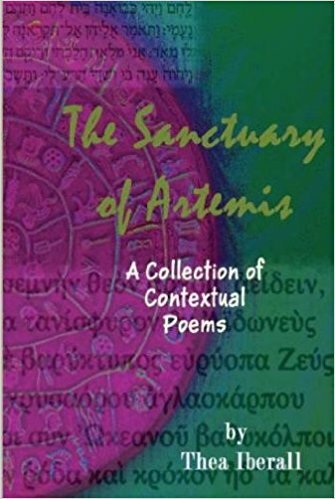 Unaware, she follows an ancient Sufi’s seven valleys towards enlightenment.